This episode covers 2 very different kinds of learning experiences students wanted to share on HoppersTV. The first covers the 2015 China Delegation and their overseas learning experiences of global citizenship and discovery, learning language, culture and the joy of volunteerism. The second experience is about learning poetry, with some powerful themes of friendship, arguments and resolving conflicts – all told in a poem! 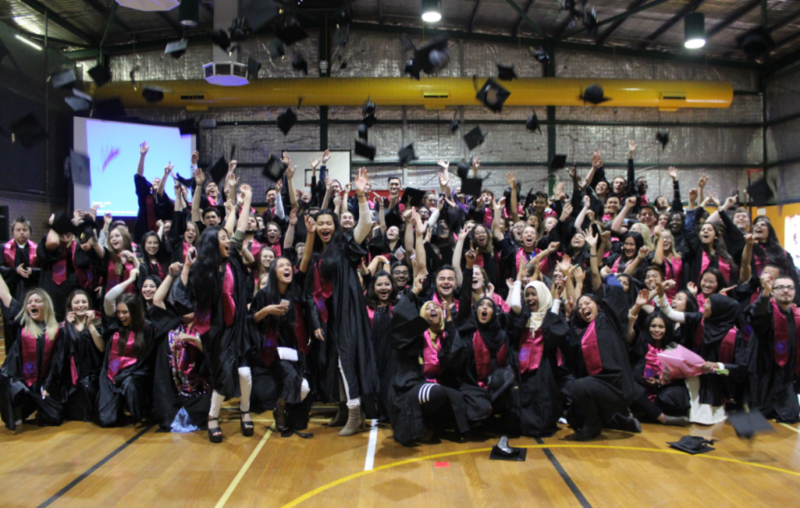 The year winds down with formal classes for the Class of 2015 coming to and end, end of year celebrations are in full swing, and external exams underway. 2016 College Captains and Vice Captains were announced. Orientation Classes for the Class of 2016 begin and include a visit to Deakin University’s Waurn Ponds and Waterfront campuses in Geelong. Read more . . .